Michaleen’s is located in Ithaca, New York. 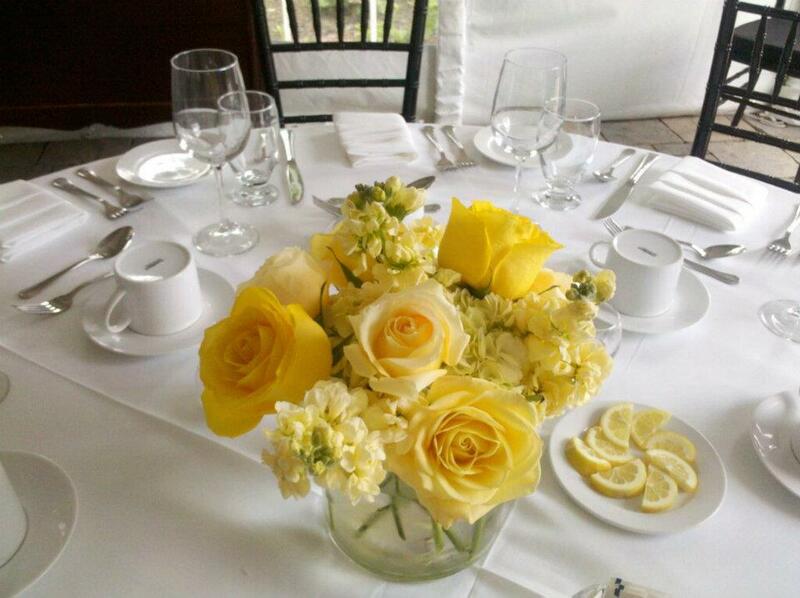 We have been specializing in floral design for all different kinds of events for over twenty years. We have provided service for over 1,600 weddings. Every event is different, but our commitment to our clients’ needs stays the same. All events are customized with originality. Our detail-oriented designers are dedicated to listening to your ideas and artistically executing them. We provide flowers for many local venues. We are affiliated with planning Cornell University and Ithaca College Weddings. For more details, visit our websites at http://www.michaleens.com/ and http://www.michaleensweddings.com/.